Creative solutions to branded event products. Searching for suitable live events products does not end with wristbands, lanyards and backstage passes. 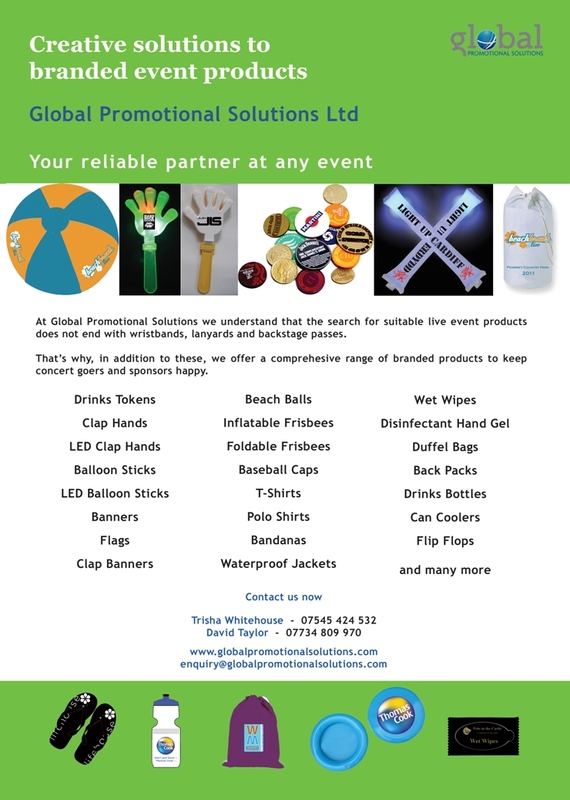 At Global we provide a comprehensive range of event products for branding or can supply bespoke items to maximise brand awareness for all your festival or live event requirements. 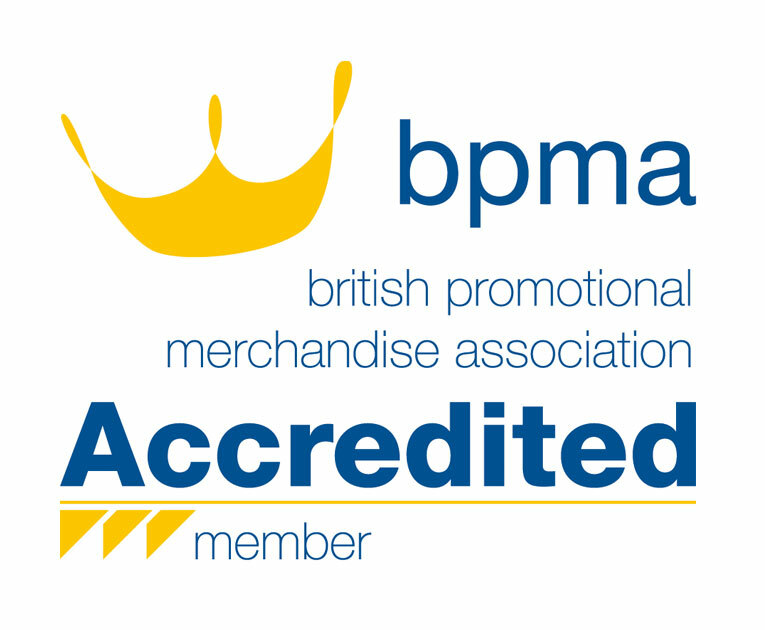 For all your needs in the promotional product and promotional merchandise call us!